Las Cruces, N.M., Sep 12, 2018 / 04:00 pm (CNA/EWTN News).- A New Mexico bishop has given an update an apparently weeping statue of the Blessed Mother, saying a diocesan investigation will begin to analyze the apparent miracle’s spiritual fruits. 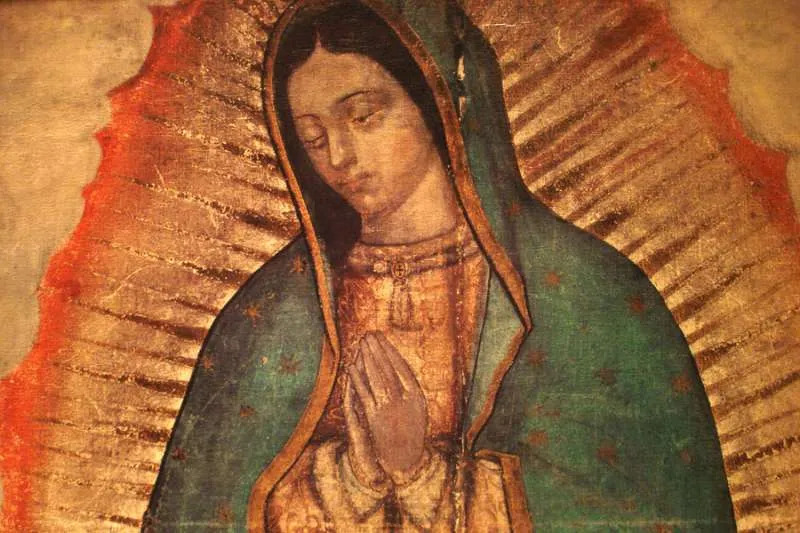 A bronze statue of the Our Lady of Guadalupe began weeping May 20, the Solemnity of Pentecost, and has wept twice since then – the day after Pentecost, on the Feast of Mary, Mother of the Church and again on the Feast of the Immaculate Heart of Mary, June 9th. Reportedly, the substance found on the statue is a rose-scented olive oil, which has been found to closely resemble the oil of sacred chrism. Nothing on the inside of the hollow statue was found to be unnatural, except for a few cobwebs. Is Pope Francis serious about addressing the abuse crisis and its causes? 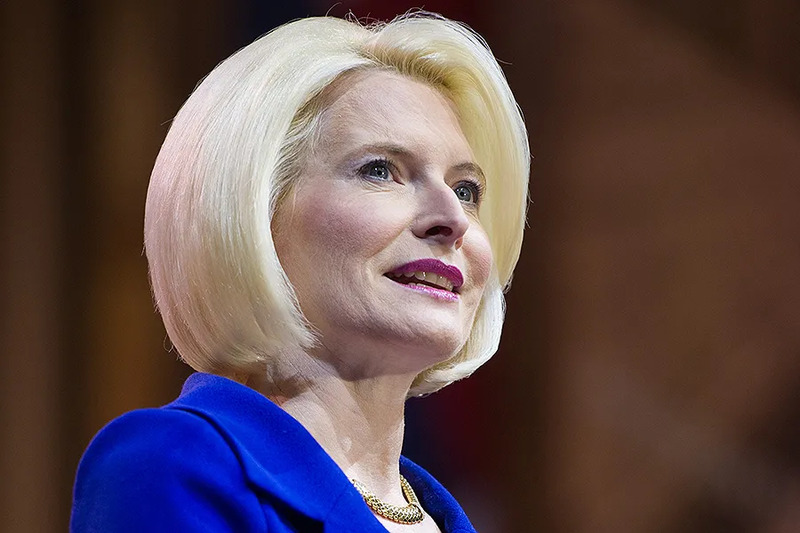 Washington D.C., Jul 18, 2017 / 03:38 pm (CNA/EWTN News).- Callista Gingrich, nominated by President Donald Trump as U.S. Ambassador to the Holy See, laid out her priorities Tuesday at a hearing before the U.S. Senate Committee on Foreign Relations. The Vatican and its various entities, she said, play “an active role” in troubled areas throughout the world, such as Venezuela, South Sudan and the Democratic Republic of the Congo. The latter two nations were initially on the Pope’s travel itinerary this year, but were dropped due to security concerns. “The Catholic Church is a unique global network, overseeing the world’s second international aid organization, operating over 25 percent of the world’s healthcare facilities and ministering to millions in every corner of the world,” Gingrich said, and emphasized her commitment to continue building stronger bilateral relations between the two countries, despite points of disagreement. The U.S. isn’t “disengaging” on the issue, she said, and stressed the fact that the U.S. is one of the greatest providers of humanitarian aid as a potential point of collaboration on the issue. The nominee was also questioned about her opinion of the Pope’s 2015 environmental encyclical “Laudato Si” and how to foster dialogue on the issue with the Vatican, given Trump’s decision to pull out of the Paris climate agreement earlier this year. Gingrich didn’t know whether or not Trump has read the copy of “Laudato Si” given to him by Pope Francis during their meeting at the Vatican in May, and said that she has read “some of it” herself. It has also been a priority for President Trump’s daughter and high-profile adviser, Ivanka Trump, who after accompanying her father to his meeting with Pope Francis, met with victims of human trafficking helped by the Rome-based Sant’Egidio community. Should the Senate Foreign Relations Committee approve Gingrich after today’s meeting, her nomination will then move to the full Senate. If she is approved there, she’ll likely arrive to Rome this fall, showing up as soon as September. Saginaw, Mich., Oct 16, 2018 / 11:37 am (CNA).- Bishop Joseph Cistone died in his home Tuesday morning, the Diocese of Saginaw has reported. Local officials told reporters they received a 911 call from the bishop’s home Tuesday morning, adding that first-responders found the bishop dead upon their arrival. 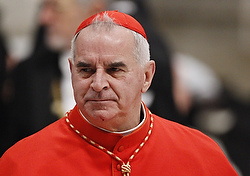 The diocese said in a short statement that the bishop had died in his home during the night. Cistone, 69, announced Feb. 1 that he had been diagnosed with lung cancer, after undergoing tests for a persistent cough he’d experienced for months. “The good news is that, since I have never been a smoker, it is a form of lung cancer which is treatable and potentially curable,” Cistone wrote in a February letter to his priests. He announced at that time that he would undergo a treatment plan involving both chemotherapy and radiation. 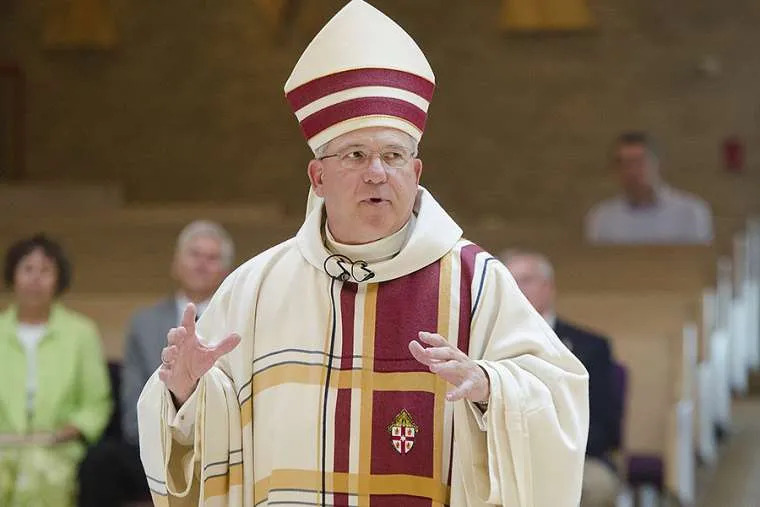 On Oct. 1 the diocese announced that the cancer had spread to other parts of Cistone’s body, and that he had begun an aggressive course of chemotherapy. Diocesan officials said that the bishop was scheduled to undergo a cancer-related medical procedure today. Cistone was the sixth bishop of the Saginaw diocese, and was appointed there in 2009 by Pope Benedict XVI. Originally from Pennsylvania, Cistone was ordained a priest for the Archdiocese of Philadelphia in 1975, where he also served as auxiliary bishop from 2004-2009. In March Cistone’s home was raided by police, along with the diocesan chancery and cathedral rectory. Saginaw County’s assistant prosecutor at the time criticized the diocese for failing to cooperate in police investigations. Police said the raid was executing a search warrant believed to be related to allegations of sexual abuse made against two priests of the diocese. One of those priests, Fr. Robert DeLand, will face a criminal trial next year. The diocese said Oct. 16 that information about Cistone’s funeral will be released as soon as is possible.